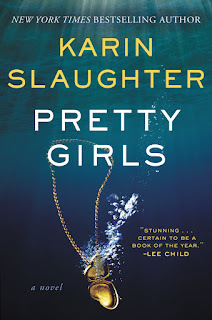 Review: Pretty Girls is a fast paced thriller that kept me up late reading. Although slightly predictable, I thoroughly enjoyed this one. 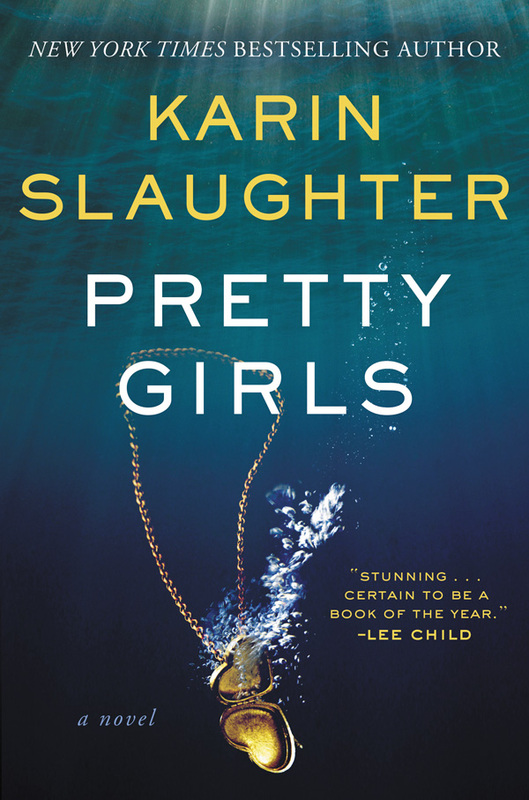 If you are a fan of thrillers and dark subject matter doesn't bother you, check this book out.